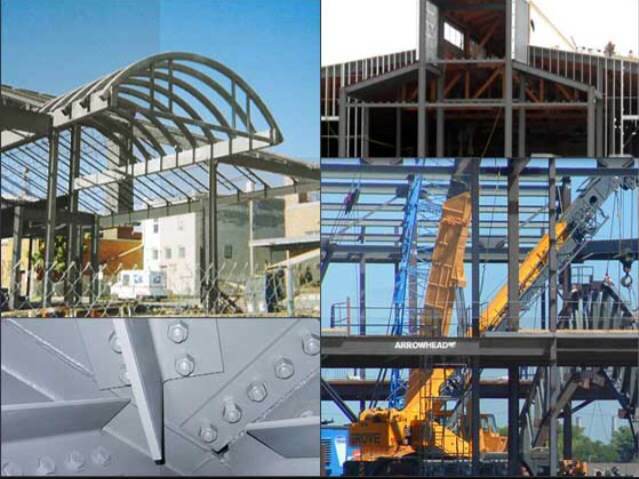 HI-TECH MULTILATERALS is also a leading structural steelwork contractor combining traditional values with modern management and construction techniques. Innovative ‘Under one roof' Structural Steelwork solutions can be provided. Structures are fabricated and erected with the added benefit of an upfront design service focused upon achievement of best value. From your initial enquiry, our dedicated engineering team ensures our approach will meet your project objectives through effective design, fabrication and erection employing a safe and sustainable approach Our Management ensures your requirements are completed to the highest quality, on time and within budget. 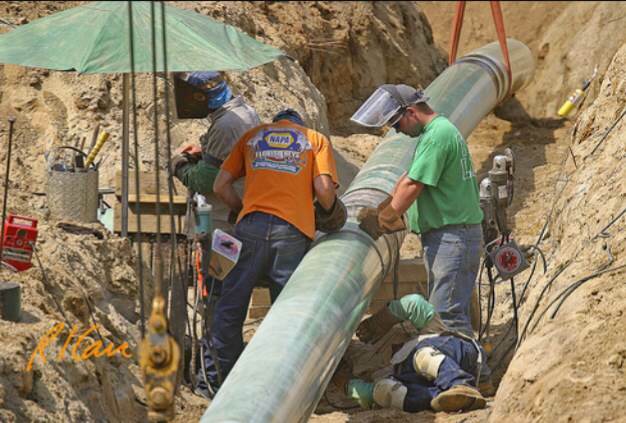 Onsite issues resolving pertaining in fabrication and erection. Our Engineering services is passionate about meeting both the current and future needs of Customers. 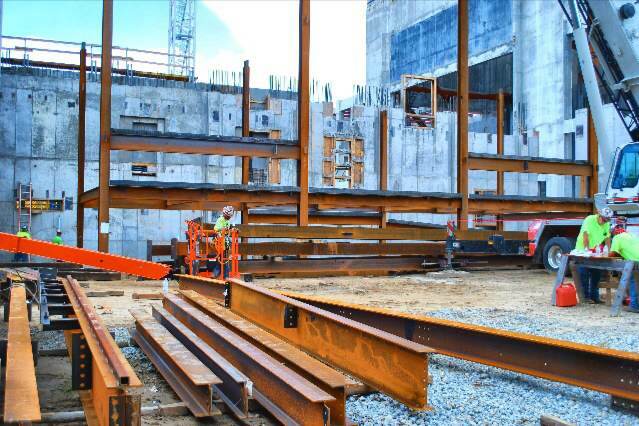 As your structural steelwork partner we will take your ideas from feasibility to completion making your business needs our first priority. Our definition of a successful project is where everyone wins, where expectations are surpassed and where completion is achieved on time, within budget and to your complete satisfaction. HI-TECH management team is fully aware of the example they set the workforce for clients. Responsible for the implementation and monitoring of our policies and procedures, they are fully committed to the belief that all persons affected by their undertakings have the basic right to return home safe and healthy at the end of the working day. We continually evaluates the suitability of its Health & Safety, Quality and Environmental procedures and working practices in line with legislation, current standards and best practice embracing the requirements of our customers, many of whom have their own stringent standards. Minimize the impact to the environment whilst carrying out projects. Fabrication & Installation of Conveyor for factories, Industries. Structural Steelwork for Power House & Bunker Bay Etc. Installation of Boiler and its Auxiliaries including ESP, Air Pre-Heaters, Dampers, Fans, Fuel Piping, Boiler Integral Piping, Power Cycle Piping, Etc.